Technology Amputation and Bionic Feet. Are your feet ready for summer? Suitable footwear is a key area of Falls Prevention. 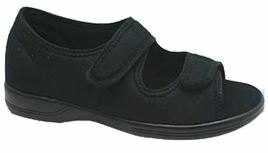 We have a range of practical washable slippers with adjustable straps and sturdy outdoor soles. Get Mum the ideal mothers day present. Don’t fall for the usual Mothers Day Present. 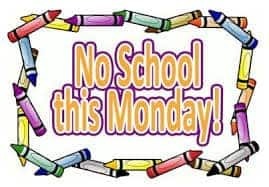 Pupil Free Day on Monday? Get the Kids feet checked. 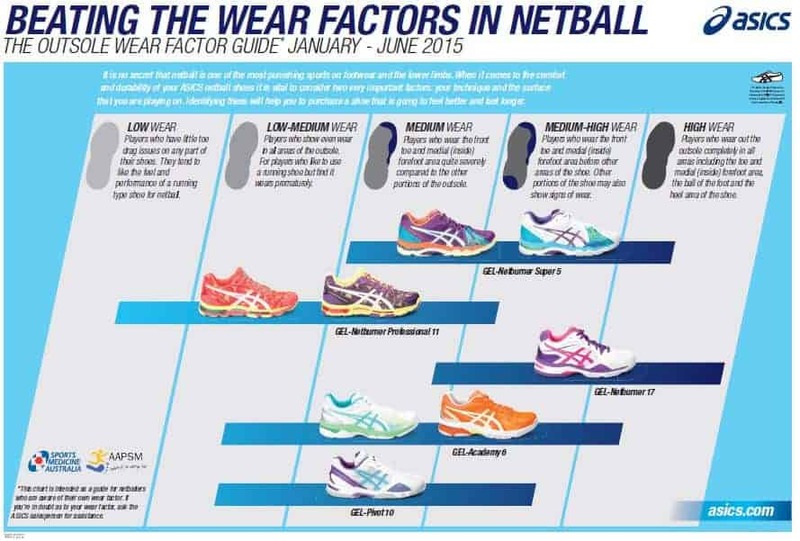 If you don’t like the feel of gel, try these New Balance netball shoes. 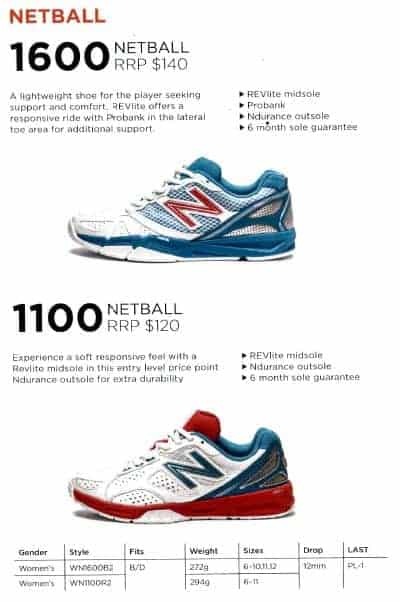 New Balance have a couple of competitively priced netball shoes which could supply the cushioning and stability you need. Do you need an appointment before or after work? We have extended opening hours from 7am on Tuesdays, and close at 6pm on Wednesdays. Saturday Morning appointments are also available fortnightly. Remember you can book online at any time, even when we are closed.